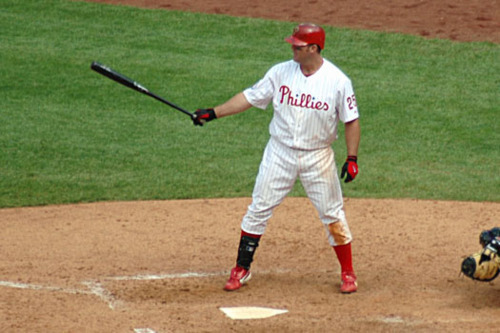 Adding Jim Thome to Phillies for Stretch Run | American McCarver. Your Sports Blog. As Thome’s career is winding down, — he turns 41 this month — the thought of adding him to the Phillies bench for the stretch run at the August trade deadline has crossed some people’s minds. It’s a great thought. Bring him back and get one of baseball’s truly great guys a ring. I love this idea. But does it make sense? Frank Ward of the Daily Philadelphian looks at the numbers.